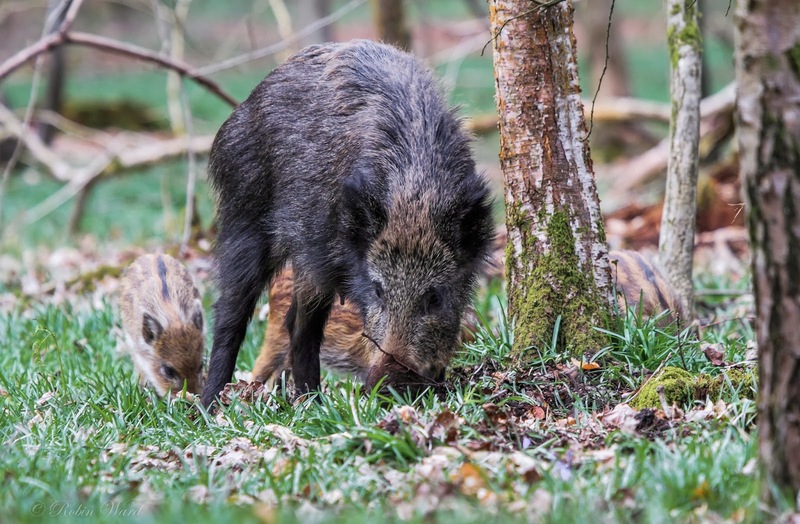 Since our meeting with the Forestry Commission last August, there has been a lot going on, regarding the wild boar in the Forest of Dean. Sadly, all involved parties have chosen not to involve us, UKWBA. 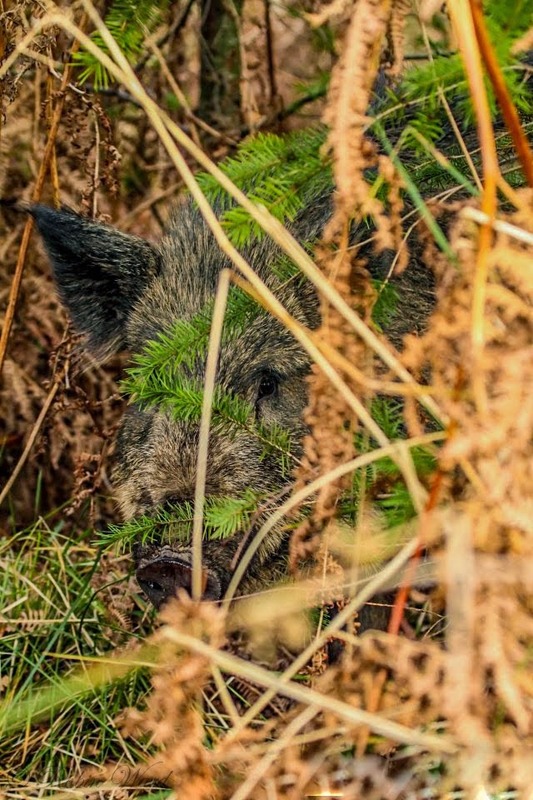 The reason for this is simple as organisations including the FC, Council; individuals including MP Mark Harper and a group of local people known as Hogwatch are pushing for a mass cull of boar here, in the Forest of Dean. As we have been ignored and silenced in the press, we have been left with no option but to publicly condemn the proposed mass cull on social media and it has also forced us to release the following statement. 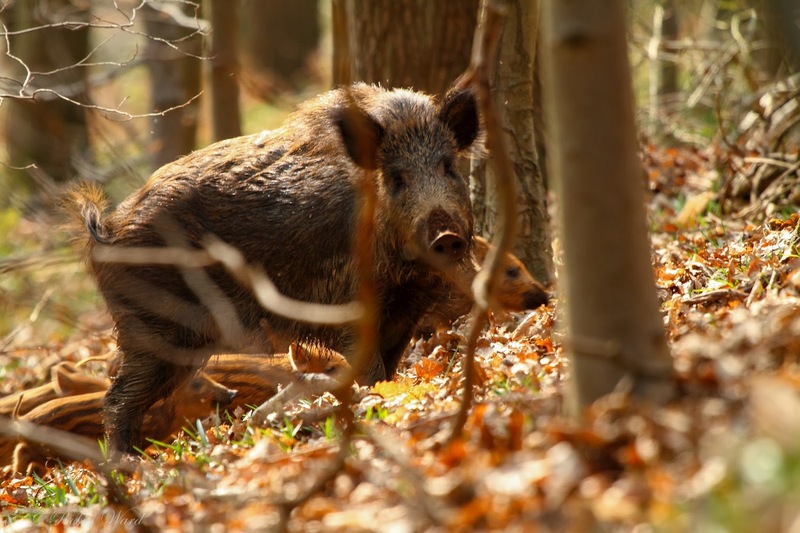 The main reason for this statement is that if the FC go ahead and shoot 400+ boar over the next 12 months, this could and probably will see wounded boar roaming our forest as not all will be cleanly killed. I have personally had more up close encounters with the boar than I can remember, but I would not want to come face to face with a wounded one! We will also see orphaned piglets starving to death in our forest as they will shoot all year round. 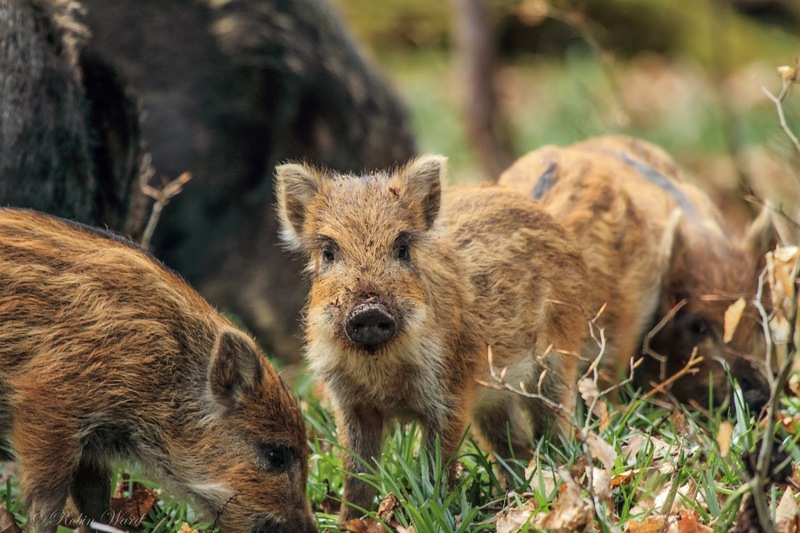 If they hit this species hard, the boar will naturally look on every human as a threat to their lives, which is not the case at present and this could lead to an incident. We (UKWBA) are more than aware that if an incident occurs during this bloodbath, the FC and the anti-boar minority will not accept responsibility and they will try and place the blame at our feet. This is why we can no longer campaign against this unjustified, unethical and mismanaged mass cull. 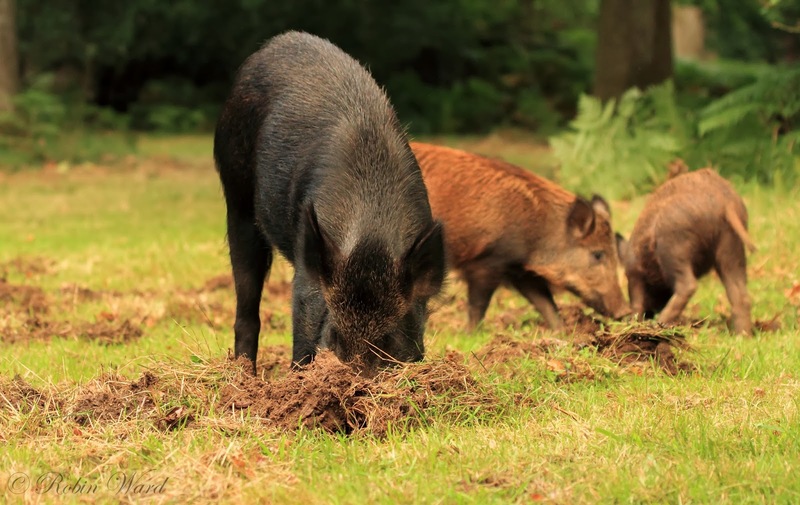 OF COURSE the boar require management, but today, many years since the boar were released into the FoD, nobody can put a realistic population number against them. It is still guesswork. I have recently heard numbers ranging from 250 to 2,000 and the shocking part is that both are way off. My personal feeling is that we have around 500-550 boar present in the FoD today, but this will shortly rise due to spring births. Poaching, legal land shooting, natural death, migration out of the FoD and road kill are never taken into account when a cull target is set. This is something that has to change and that people must be aware of when they scream for this animal to be butchered in their hundreds. 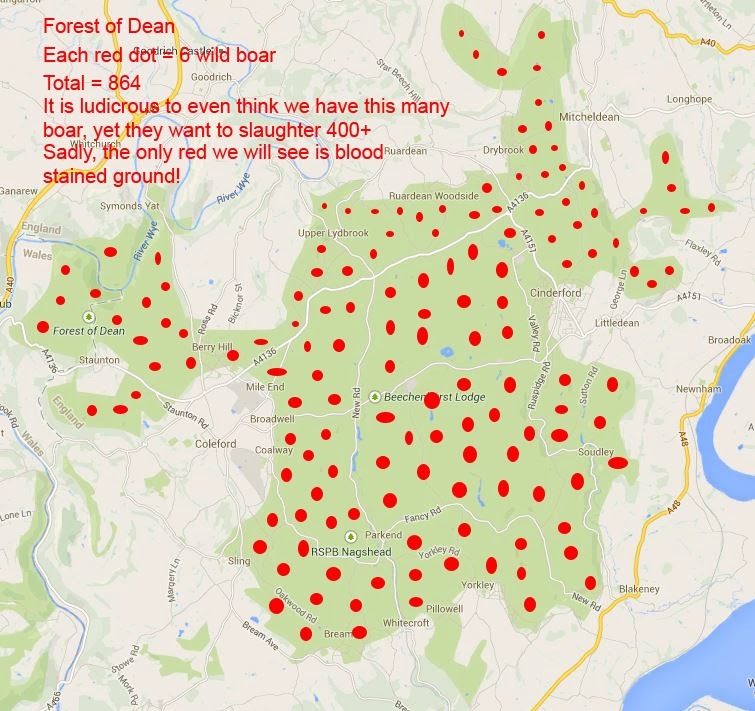 Below is a map of the Forest of Dean with each red dot equating to 6 wild boar, totalling 864 animals. 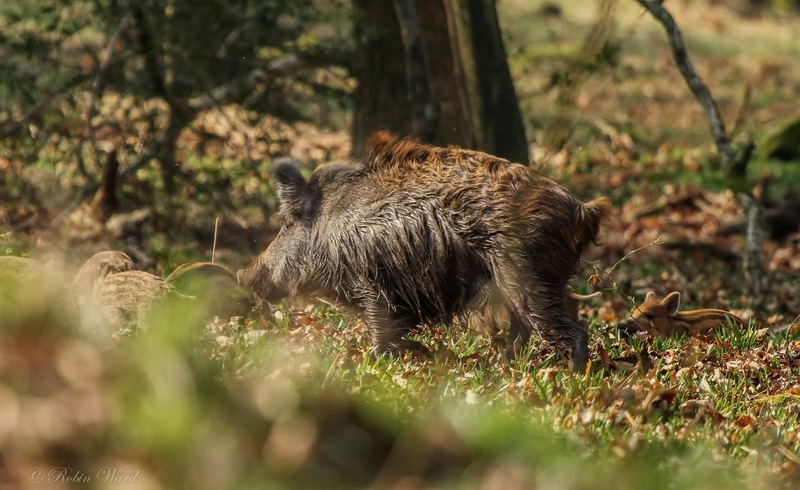 As you can see, if we have as many boar as some people believe, we would be seeing them in every single patch of woodland, but this is not the case as you can still walk for miles without seeing or even hearing one. 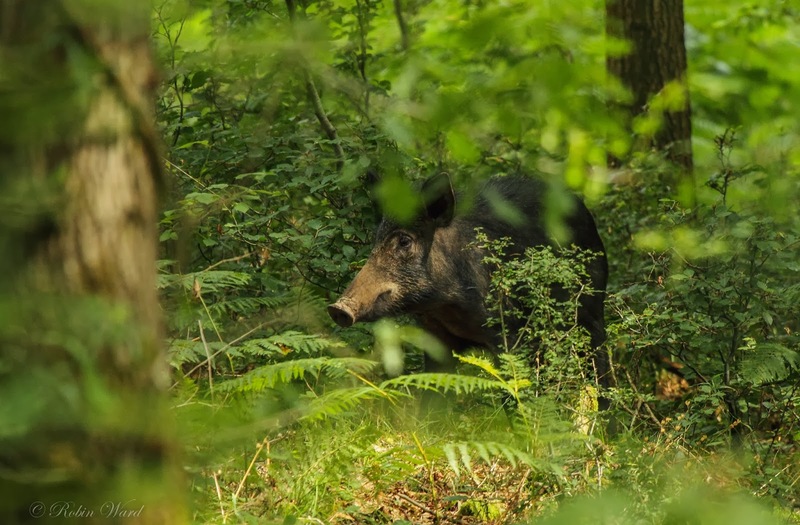 Over the last couple of years we have also lost hundreds of acres of forest due to clear felling and you will not see wild boar in these areas during the daytime as they prefer cover. Taking the clear fell areas into account, you can add many more red dots to this map! It is more than understandable that some people who live in what I would call a privileged area, backing onto woodland, will complain about the boar as they root around their property, but what I don't like and will never agree with is the fact that within their boundary there is exposed dirt and this is OK, yet as soon as dirt is exposed outside their boundary the animals responsible must die. These people are very lucky that there isn't another being, more superior to them, asking for us to be killed for exposing dirt in our gardens! A small minority of people, who I know of, but will not disclose their names just yet, are also using every tactic available to demonise this animal so that they can see them killed in their hundreds. After the mass cull has ended, we will see just how many boar are left!!! Our forest is being ripped to pieces, the ground damaged beyond repair by FC contractor vehicles and our wildlife butchered, yet these people are oblivious to the fact that if you chop down habitat, the creatures must go somewhere and this is forcing them closer to residential areas and small hamlets more than ever, but so what, blame and kill the wildlife to keep our perfect little lives! 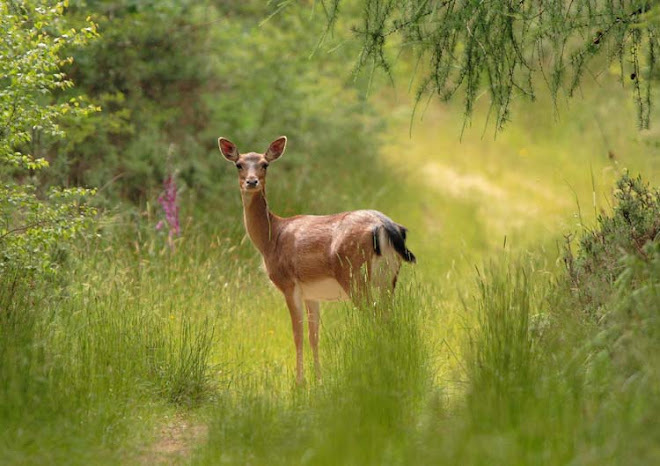 Sadly the Forest of Dean is now a place rife with wildlife persecution by a minority rubbing shoulders with the butchers walking our forest with rifles, oblivious that it is all about the revenue that this animal brings in, to a struggling Government organisation. 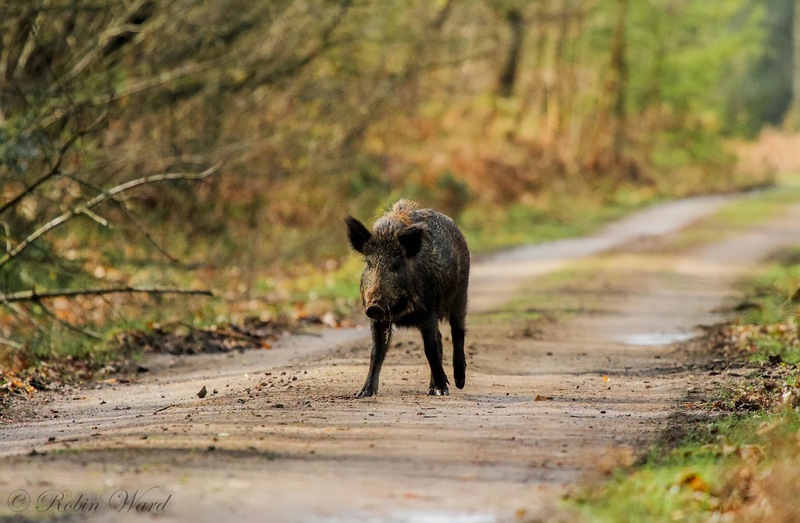 A few images of boar below, all taken in the Forest of Dean.